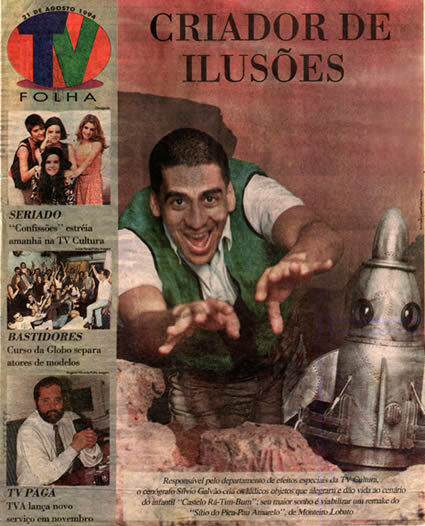 Enthusiastic about Castle Rá-Tim-Bum’s success, the team was ready for the next production when they were caught by surprise with the Voluntary Dismissal Plan implemented by TV Cultura to cut back expenses. Many professionals agreed to the proposal. Silvio was one. "I saw it as a sign. The Castle had been the big test", he said later on.